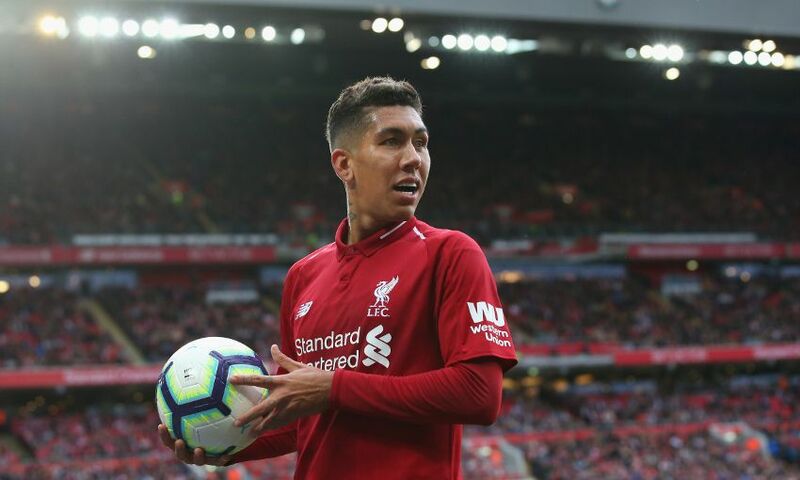 Liverpool forward Roberto Firmino has been confirmed as the winner of the 2018 Samba Gold award. The annual prize honours the best Brazilian footballer playing in Europe and is decided by the votes of journalists, VIPs and online users. And Firmino topped the overall poll with 21.79 per cent of the vote, ahead of Marcelo (20.51 per cent) and Neymar (18.67 per cent).